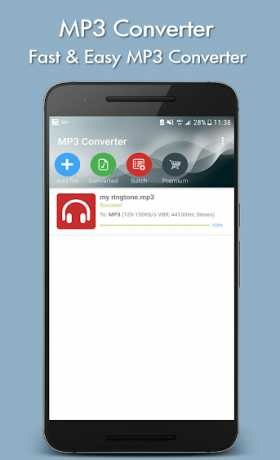 Essy and fast mp3 converter. * Conversion speed depends on your mobile specifications. 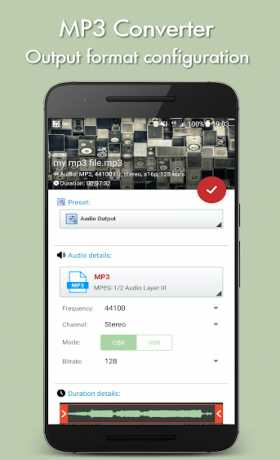 * This application is not a youtube downloader or a mp3 downloader. 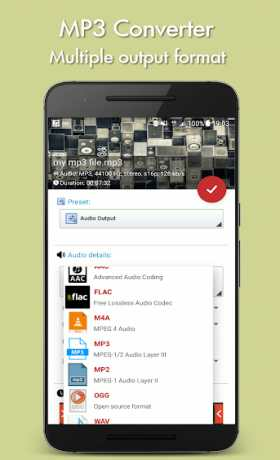 It converts only sound files from your device.